Availability: This product is discontinued and no longer available for purchase. 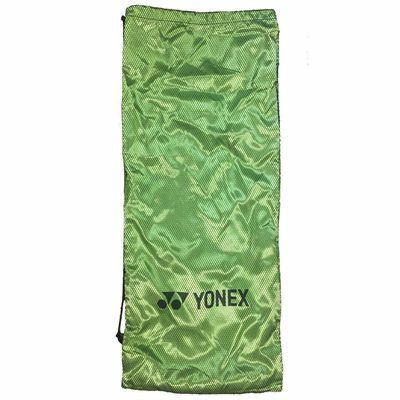 For alternatives browse our Yonex department. 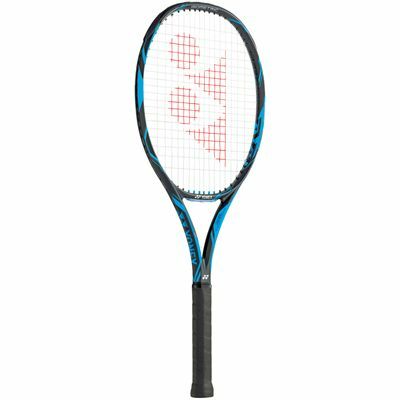 Endorsed by Belinda Bencic and Martina Hingis, the Yonex EZONE DR 100 G racket is designed for intermediate and advanced tennis players looking for speed, spin and dynamic power and offers a resilient and flexible Nanometric DR carbon graphite construction. 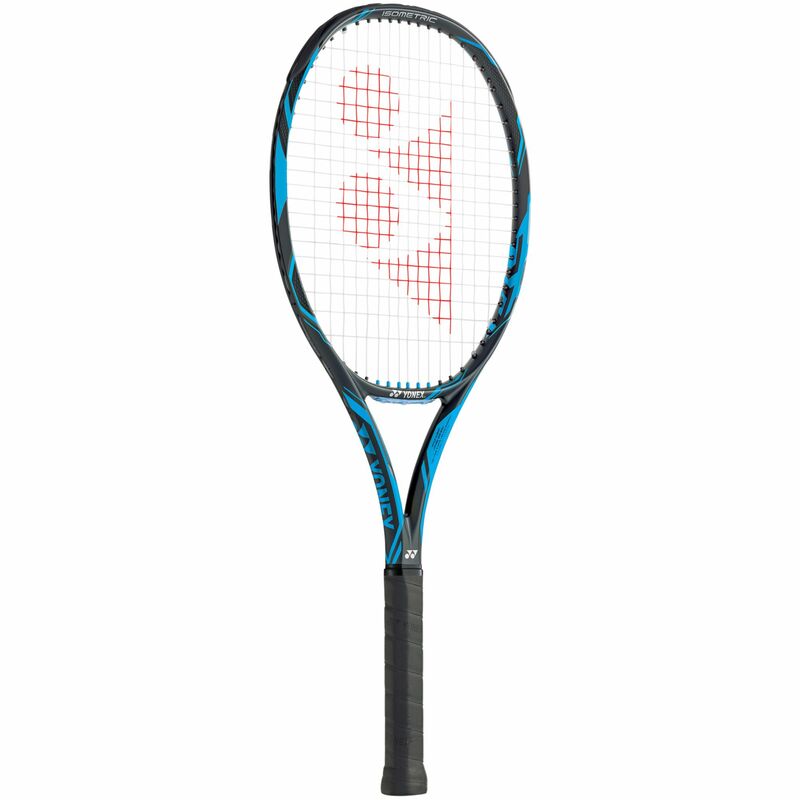 The racket has a mid-plus 100in2 (645.1cm2) head for a good level of control and a head light balance for easy handling and comes strung with a solid and durable Polytour Pro 125 string suitable for big hitting players. There is an open, spin-friendly 16x19 string pattern and the racket ensures reduction of impact vibrations thanks to Dual Shut System technology. Directional control is improved by O.P.S. 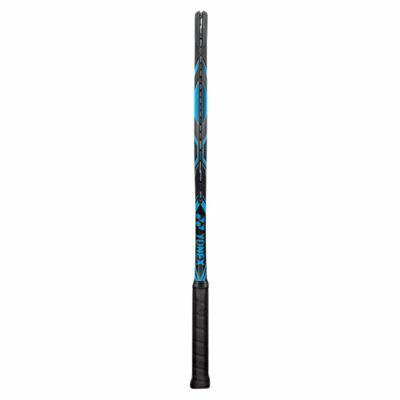 technology (Oval Pressed Shaft), while Aero Shape technology guarantees more frame thickness for higher repulsion. A drawstring bag cover is included for rackets protection. Excellent tennis racket, really happy with it. for submitting product review about Yonex EZONE DR 100 G Tennis Racket.